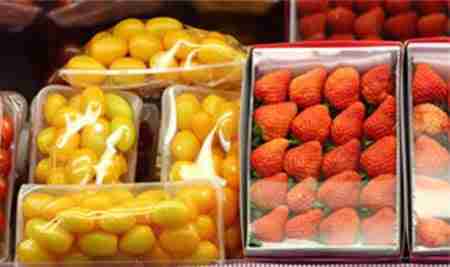 Polyolefin Shrink Film is a versatile FDA approved for direct food contact shrink film that can be used for food and other retail products. Polyolefin is flexible, yet durable, never becoming brittle. from 6” to 40” widths rolls are available. Polyolefin is flexible, yet durable, never becoming brittle. Polyolefin shrink wrap film is also excellent for packaging multiple products together. 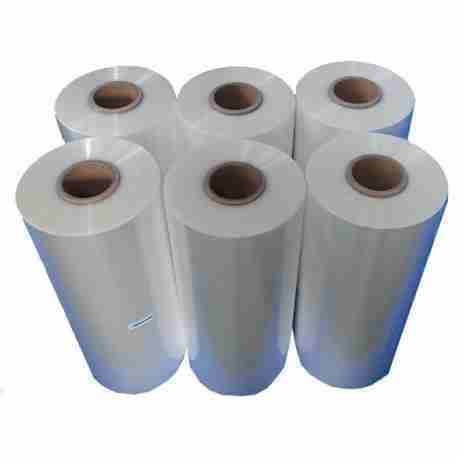 Microperforated Polyolefin shrink film is mainly used for packing vegetables, eggs, breads, and other food packaging, It accelerates the air exchange between packed food and outside air, which will promote food freshness. 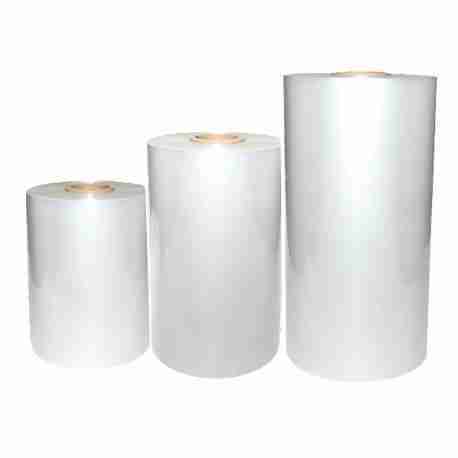 Irradiated Crossed Linked Shrink Film is a versatile film, capable of solving most packaging needs. 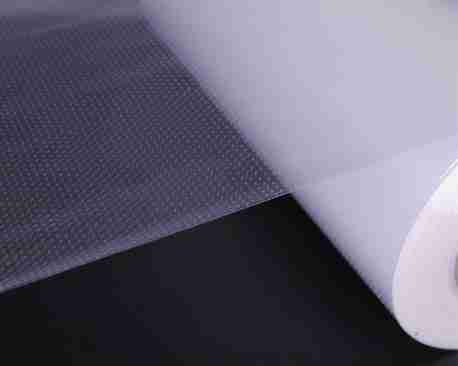 This film is stronger than Standard Polyolefin Film and offers better puncture resistance.